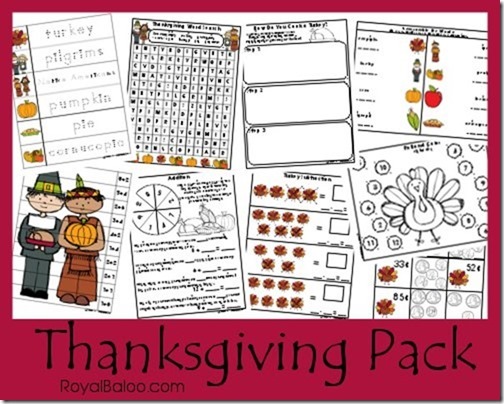 Last year I put out a Thanksgiving K/1st Math pack, and I wanted to expand on it this year. 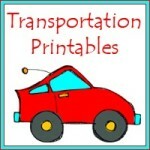 I added some more math activities and some language arts too. Most of these sheets are for the K-2nd range, though some will be good for older and/or younger kids too! 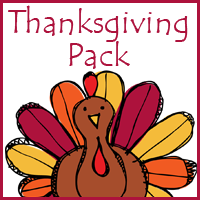 Go Here to Download the Thanksgiving Add On Pack!